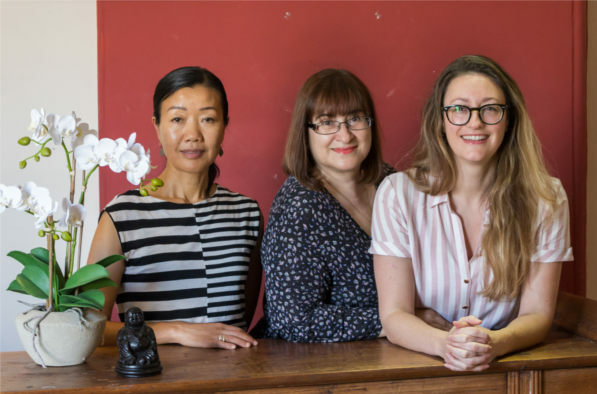 We are a dedicated and experienced team of Chinese Medicine practitioners, based in Rozelle Sydney. Founded in 1988, we provide up to 3000 acupuncture sessions a year. We have a special interest in Male and Female Infertility, Muscular Skeletal Conditions, Chronic Complex Disease, and Clinical Research. Consultations: Monday – Sunday from 8am until 6:30pm. Rozelle, known as “the Paris of Balmain”, is just 12 minutes from the CBD by bus or car. There is plenty of street parking, a large health food shop, farmers markets, great cafes, bakeries, boutiques, and specialty shops. Women — See info on female infertility and gynaecology. New to Chinese Medicine or our clinic?